Booking with foreign travel agents is just one of the useful secrets behind low cost flights that has been revealed in this useful infographic (Source : IwantThatFlight.com.au). There is no need for fancy software or specialist knowledge. 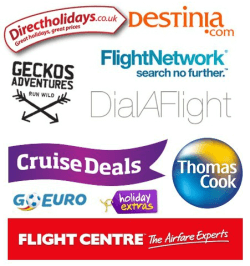 All of these tips are things that anyone can apply to their airline bookings with great results. Why pay more than you have to for your travel arrangements? When you employ some of the tips shown you will soon find that the savings begin to mount up and that can only be a good thing! Thank you Karthik. your post is little but important for travelers who have no enough money but intention to travel.